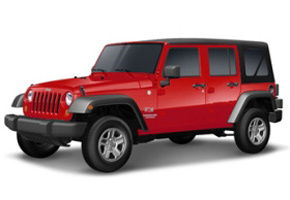 Home » Car Rentals » Take Dad on an Adventure – Rent a Jeep Wrangler! With our well maintained Jeep Wranglers a fun day out with Dad on Father’s Day is a guaranteed success. 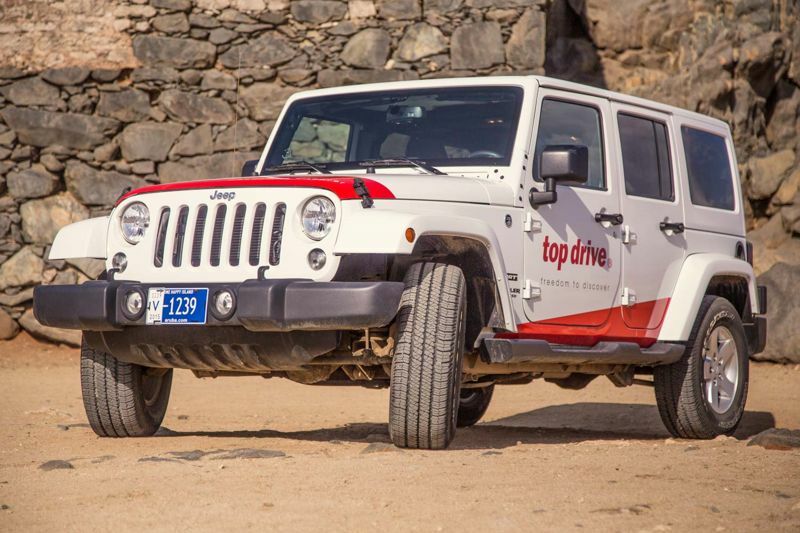 At Top Drive Car Rental we ensure the customer with the most comfortable way to explore the Island. 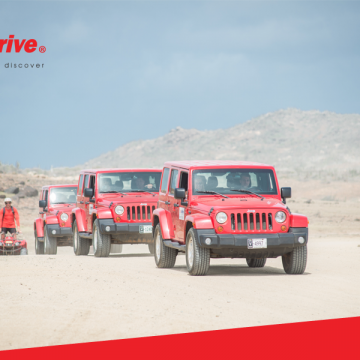 Our fleet accommodates about 45 off-road vehicles that can be used to visit the most remote parts of the island. All of our rates include a standard liability insurance. We also have a CDW Insurance ($10.00 per day), Theft Insurance ($5.00 per day) and Full Insurance ($35.00 per day) available if you wish to purchase any but are not obligated to. 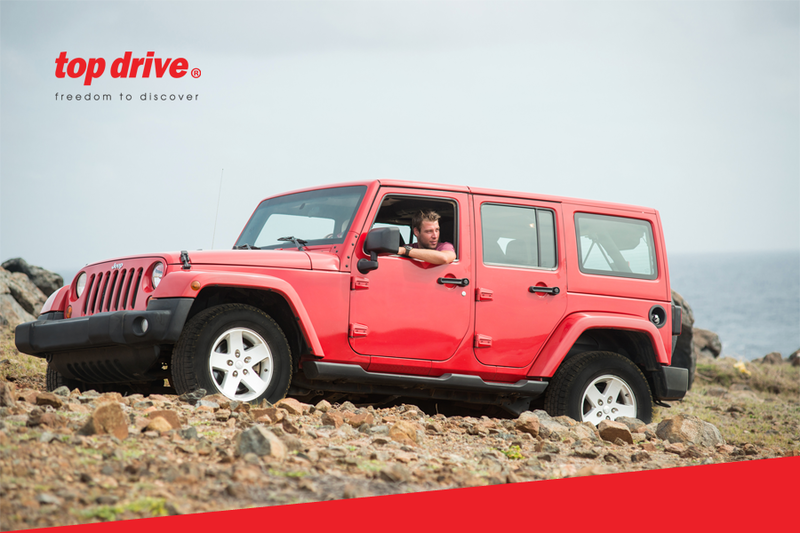 Our vehicles include unlimited mileage and pick up & drop off at your location are free of charge. Additionally, we provide you with a free road map. Every reservation requires a driver with a minimum age of 23 years with a valid driver’s license. A credit card is required for the deposit. We have 6 locations strategically scattered around the island for your convenience. 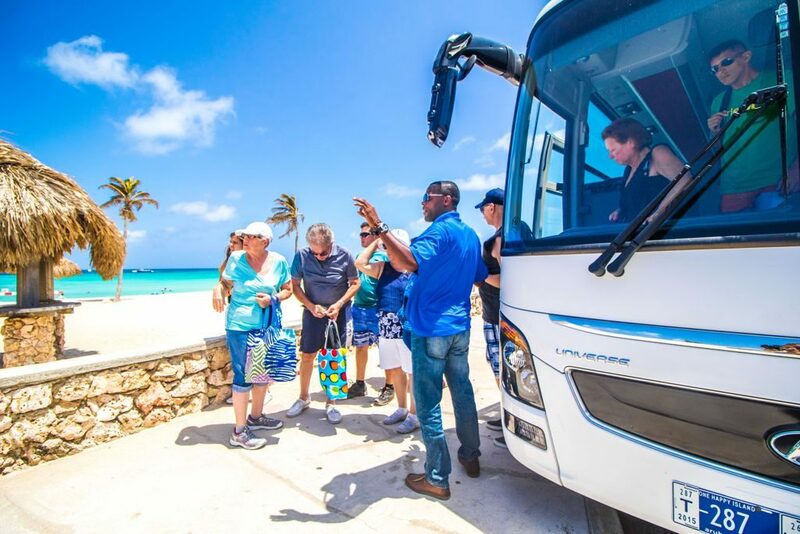 All you need to do is give us a call at (297) 587-1729 or visit our desk in the lobby’s of Occidental Grand Aruba, RIU Palace, Manchebo Beach Resort & Spa or Wayaca office to make your reservation for Sunday June 19, 2016. Our office hours are from 8am – 5pm. 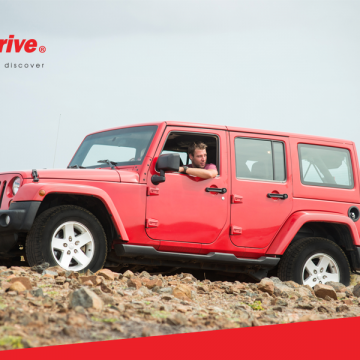 If for some reason you did not make it on time to book your Jeep, don’t panic, you are able to do so till Saturday night 9:30pm at our desk located at the Paseo Herencia Mall.